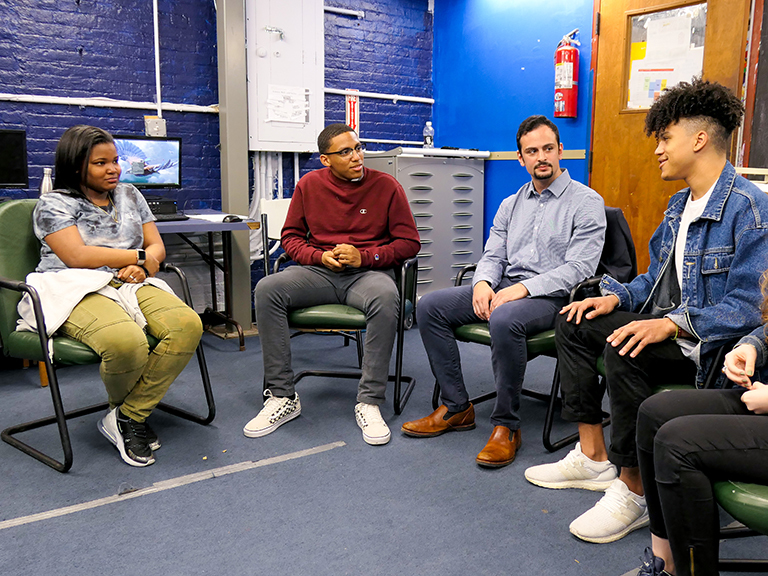 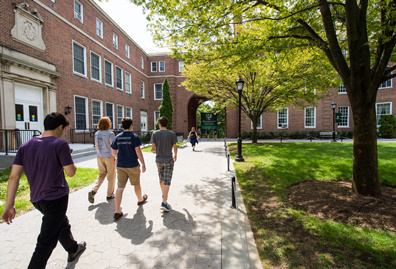 Beginning in the fall 2015 semester, Manhattan College will change the name of its School of Arts to the School of Liberal Arts, reflecting the school’s distinct emphasis on a liberal arts curriculum in a variety of disciplines. 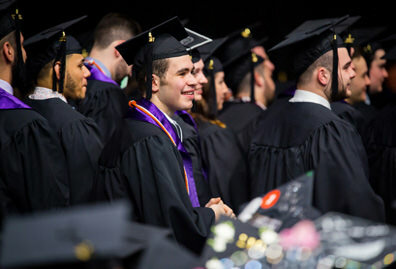 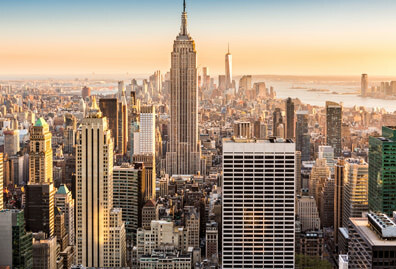 The School of Liberal Arts will continue to support Manhattan College’s tradition of liberal inquiry, reflection on faith in relation to reason, emphasis on ethical conduct and commitment to social justice by offering diverse foundation courses for all students, regardless of their school or major. 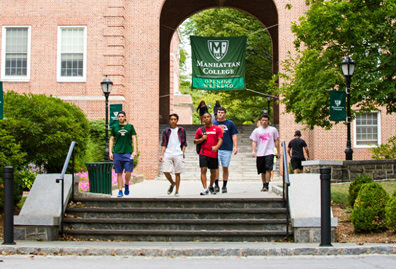 Manhattan College offers several programs of study in the School of Liberal Arts: communication, economics, English, environmental studies, government, history, international studies, labor studies, modern languages and literatures, peace studies, philosophy, psychology, religious studies, sociology, urban studies and visual and performing arts. 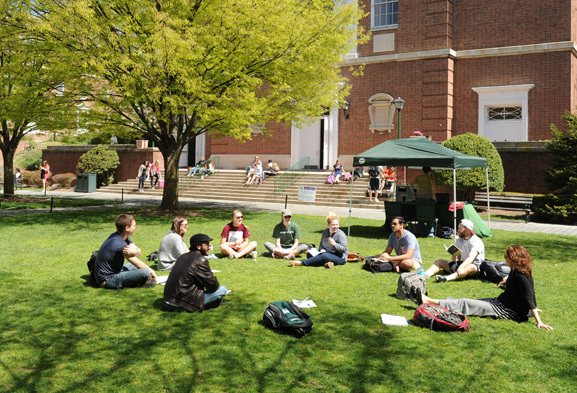 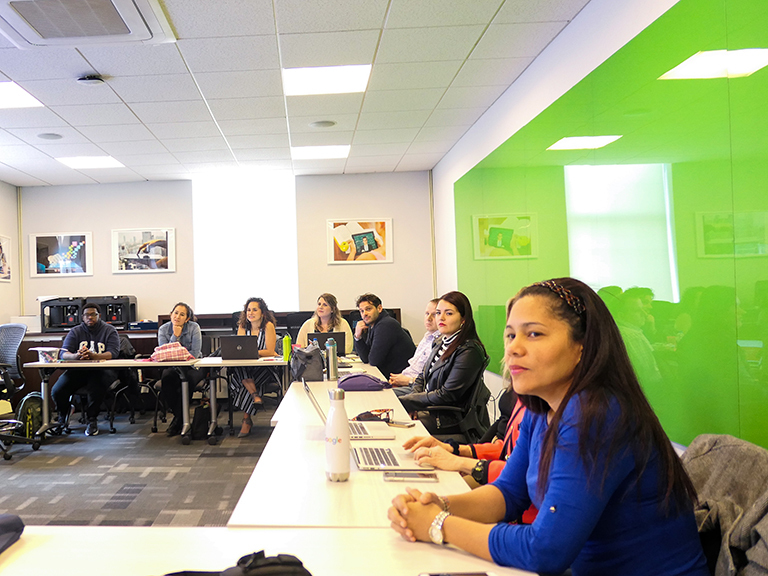 The School of Liberal Arts is one of six schools within Manhattan College, including the School of Business, School of Education and Health, School of Engineering, School of Science and School of Continuing and Professional Studies.